Arc Energy Resources manufactures high quality specialist fabrications, with a policy of rapid response to client needs, whilst meeting high quality standards. Arc Energy has a strong history of fabricating a variety of products for a vast number of industries. Typical fabrications include spools, pressure vessels, wellhead equipment, subsea piping, pig launchers, nuclear devices for both civil and military applications, water and waste water flow controls and surgical apparatus. An extensive library of weld procedures and welder qualifications are certified in accordance with international standards including ASME, API, ISO, DNV, Norsok, MIL and many others. A wide range of base metal/overlay combinations are covered, including carbon and low alloy steels, martensitic, austenitic, 22Cr duplex and 25Cr super duplex stainless steels, nickel and copper based alloys. Key fabrication and welding activities are supported by in-house heat treatment, rolling, press brake, NC plasma profiling, NDT, PMI and bead blast facilities. We are also able to offer on-site fabrication, supplying our skilled welders to clients’ sites to address welding requirements in situ. Arc Energy is a proud holder of ASME U & U2 Stamps, enabling provision of a range of services from full supply of code compliant equipment and pressure vessels to subcontract welding on free issue ASME standard material. Welding and quality management systems are certified to ISO 9001:2015, ISO 3834-2 and ASME. Arc Energy takes great pride in achieving and maintaining the highest quality levels. 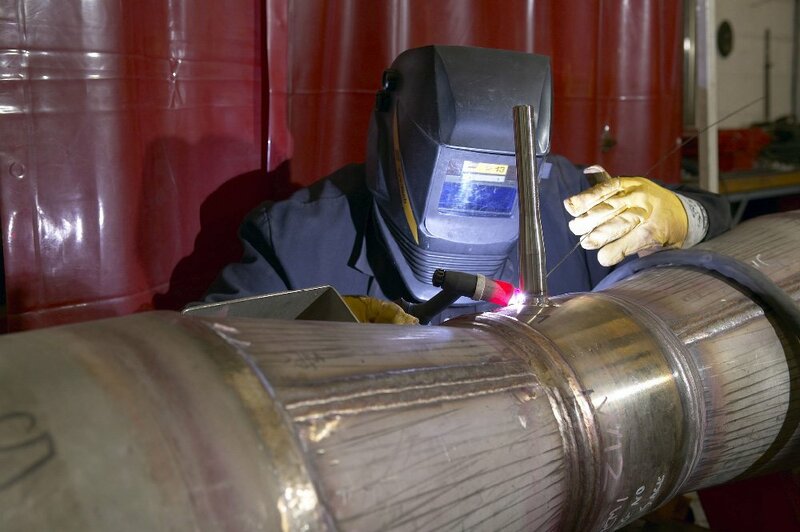 Arc Energy’s dedicated team of welding engineers are able to call upon unrivalled knowledge and experience to advise and support on all aspects of welding engineering. A fully integrated project management service including technical expertise, procurement, machining, pressure testing and coating can be provided by experienced engineers. By combining core activities of machining, weld overlay cladding and fabrication, Arc Energy delivers a comprehensive package that offers savings in both production time and costs. 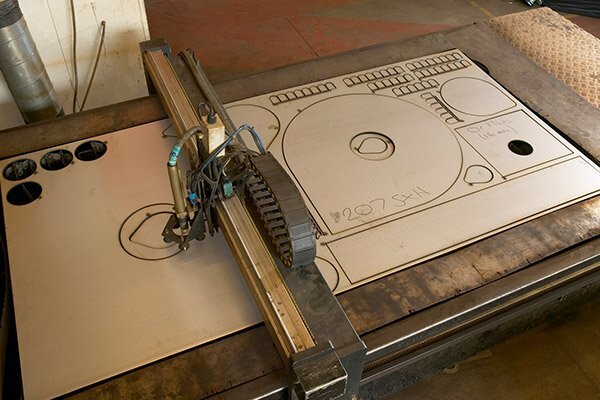 You may also be interested in Arc’s CNC Machining capabilities.